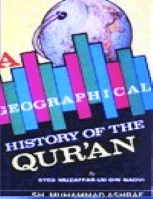 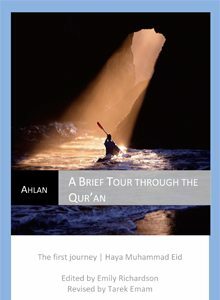 A Brief Tour through the Qur'an The first revealed chapter of the Qur’an, Al-‘Alaq (literally, the clot), speaks in particular of the creation of humankind and its origin, a coagulated drop of blood. 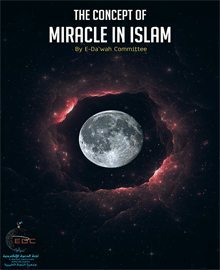 What is the concept of miracle in Islam? 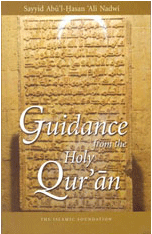 What is the difference between mu`jizah and karamah? 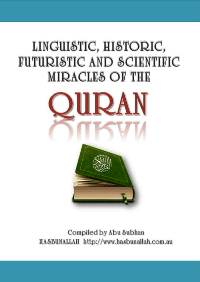 What’s unique about the Qur’an? 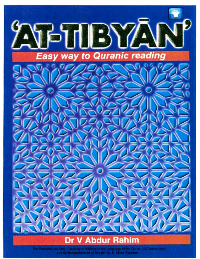 Download to know the answer. 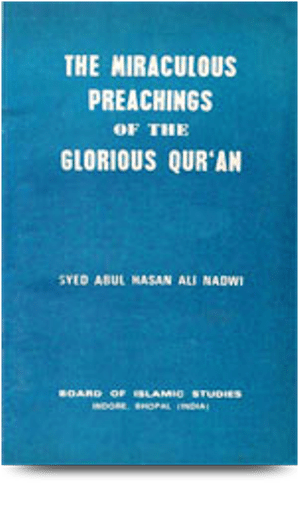 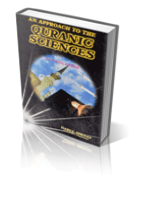 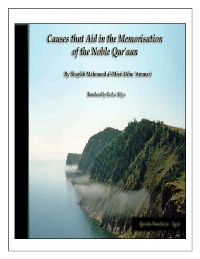 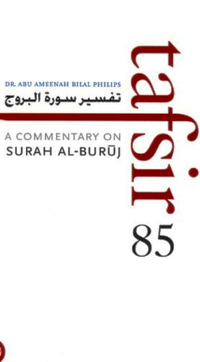 This short collection of eight lectures on the "Method of Preaching'' in the light of glorious Quran would open new vistas for both, the student and the specialist. 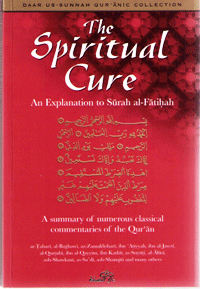 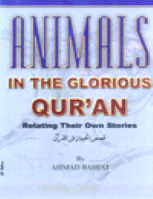 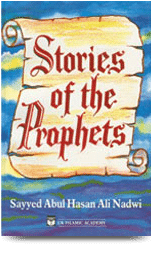 The stories were written by the renowned Islamic scholar Maulana Sayyed Abul Hasan Ali Nadwi. 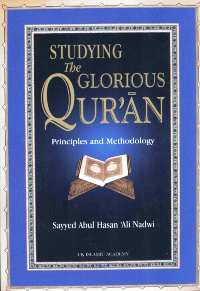 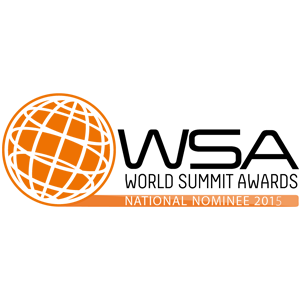 This is a carefully reasoned, positive, and largely reflective work. 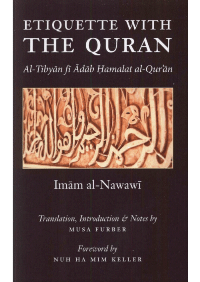 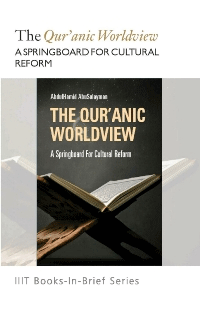 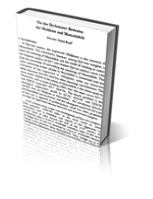 Looking back at the various stages of Islamic historical development, AbuSulayman puts forward a thesis that focuses on the recovery of what is termed the Qur’anic worldview. 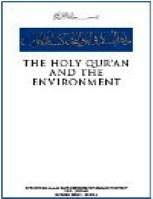 By this is meant an ethical, monotheistic, and purposeful perspective on the world and those within it. 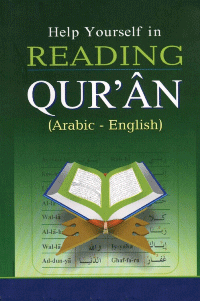 This book which is meant to teach the reader the Arabic Alphabet with Quranic Orientation is based on some of the latest Advanced teaching principles and has considerably cut down the learning period.